Suicide the highest cause of death in adolescents - SABC News - Breaking news, special reports, world, business, sport coverage of all South African current events. Africa's news leader. Each year, many matriculants struggle to accept their results. The American Centre for disease Control recently published a document where it was found that suicide is the second highest cause of death in adolescents following road accidents. Johan Le Roux, a Clinical Psychologist from the Department of Health in the Free State, says in 2017 matriculants are currently suffering from extreme levels of anxiety, especially this time of the year shortly before the release of the matric results. For those who had failed, the problem is getting serious for not only the matriculants but also for their families. 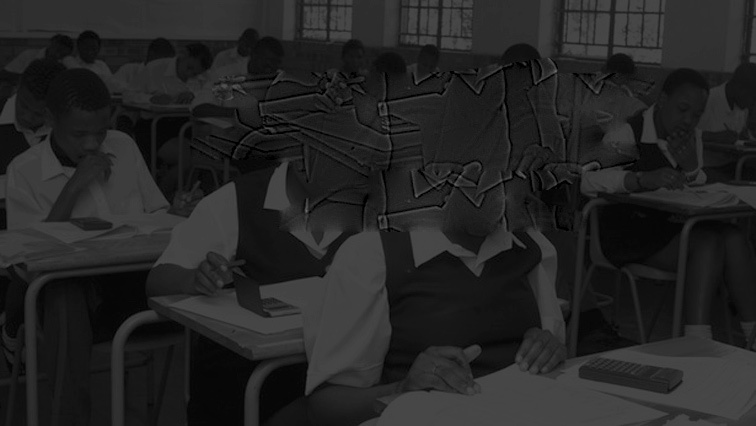 A bad outcome of the matric results can sometimes lead to young people committing suicide. But, Le Roux says, there is assistance for those matriculants who feel they have ended up in a dead-end street. Le Roux says a bad result should not be seen as the end of the world. A matric pupil from Kagisho Secondary School outside Bloemfontein, Modiehi Dibe from the Kagisho settlement outside Bloemfontein, says she has mixed feelings about the coming results. The Class of 2018 will know their fate on Friday. This entry was posted on 02 Jan 2019,07:38PM at 7:38 PM and is filed under Sci-tech, News, Homepage Featured Story Slider. You can follow any responses to this entry through the RSS 2.0 feed. Both comments and pings are currently closed.